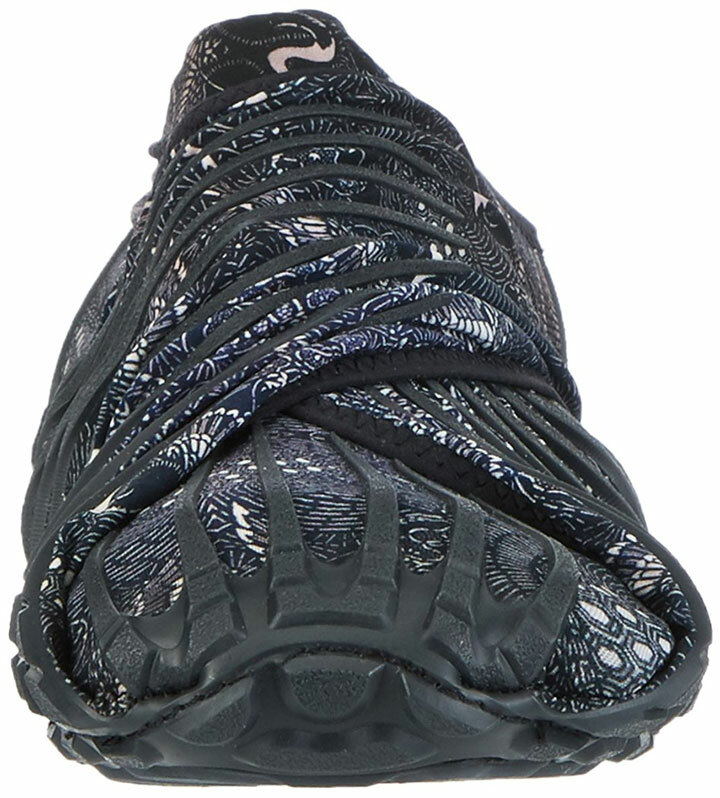 Inspired by the Furoshiki- Japanese art of wrapping things in fabric for packaging - Furoshiki Gru sneakers stand out as the first ever wrapping sole in the footwear industry. They are outsoles that wrap around your foot. 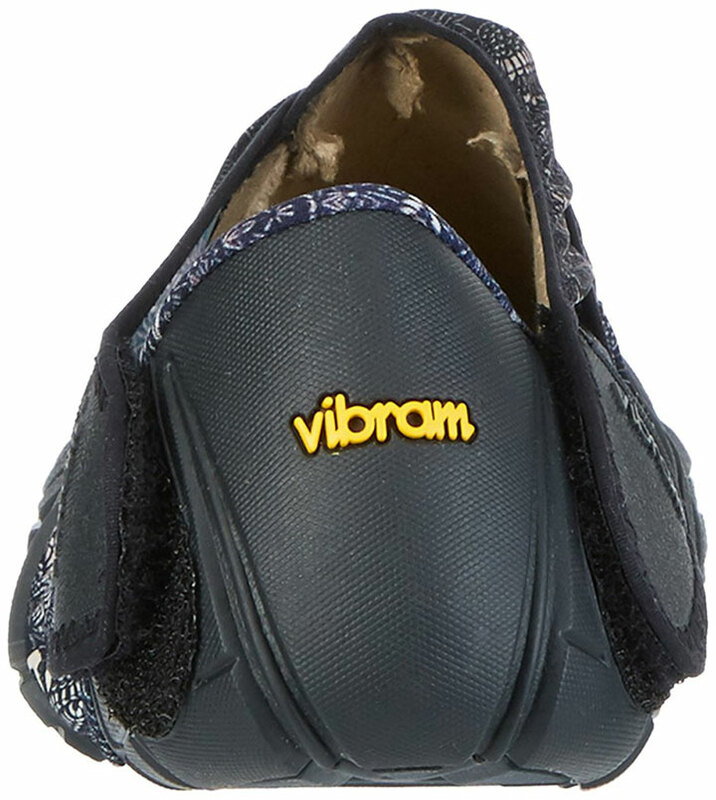 The Vibram Furoshiki shoes are essentially rubber soles adorned with a swath of stretchy fabric.Using Velcro as the securing mechanism instead of laces. Each fabric end catches a tab once wrapped and folded fully onto the heel. The shoes are very portable. They can be bent and made into a compact ball that would easily fit in your pocket. 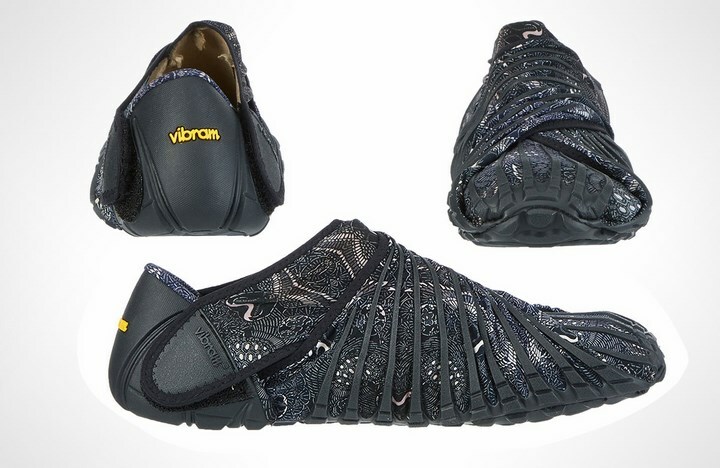 They can fit any foot, from tiny to big considering the elasticity of the fabric.